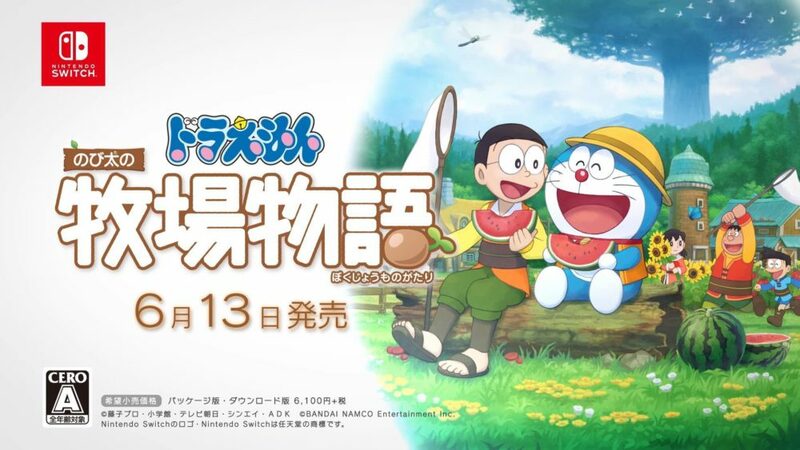 Today Bandai Namco announced the Japanese release date of Doraemon: Nobita no Bokujo Monogatari, or Doraemon Story of Seasons. 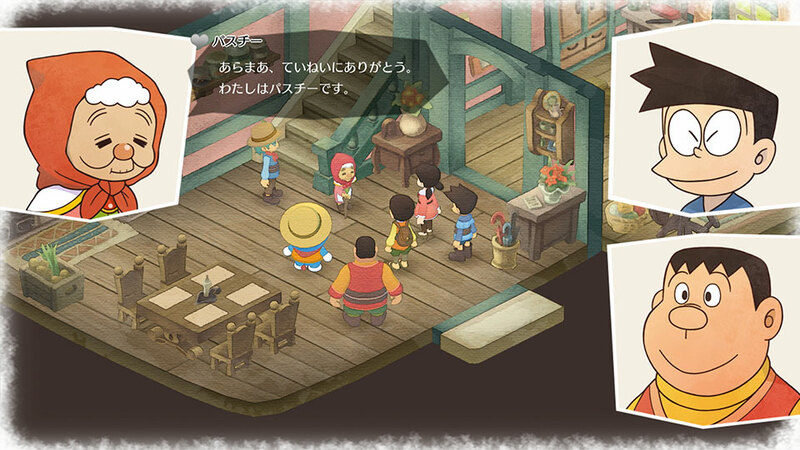 The game will be released in Japan on June 13 exclusively for Nintendo Switch. 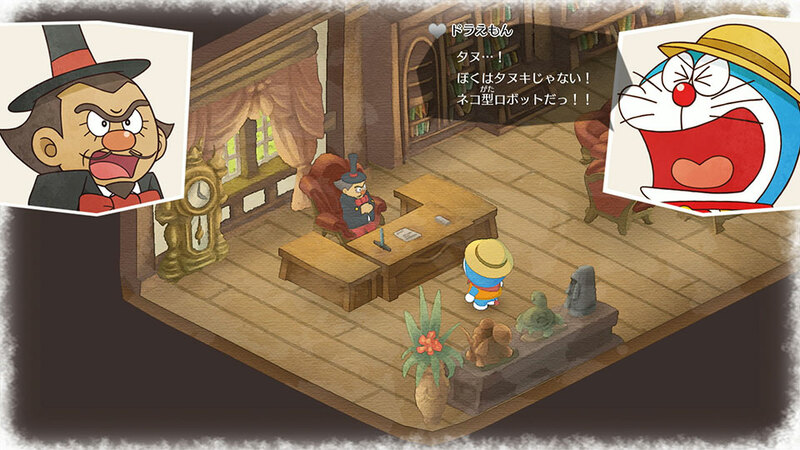 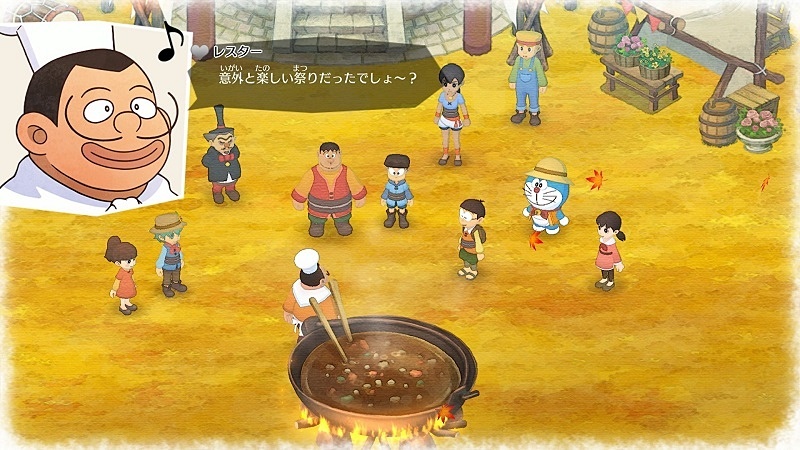 If the title isn’t enough of an indication, the game mixes the ultra-popular Doraemon franchise with the gameplay of the Story of Seasons franchise, which older fans may know as Harvest Moon. 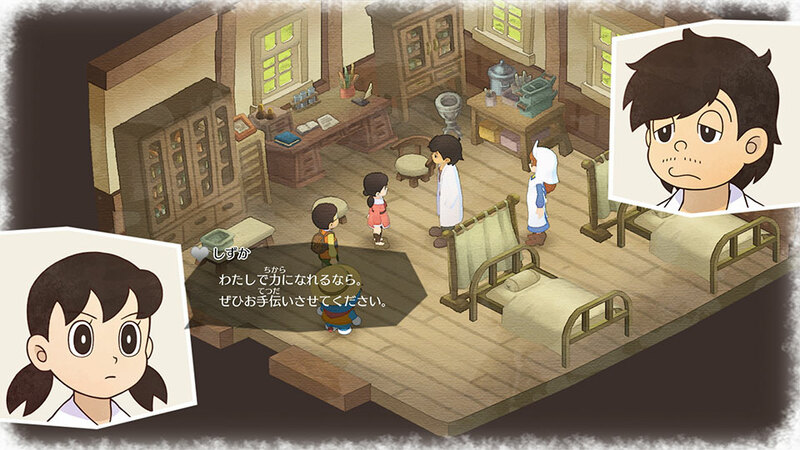 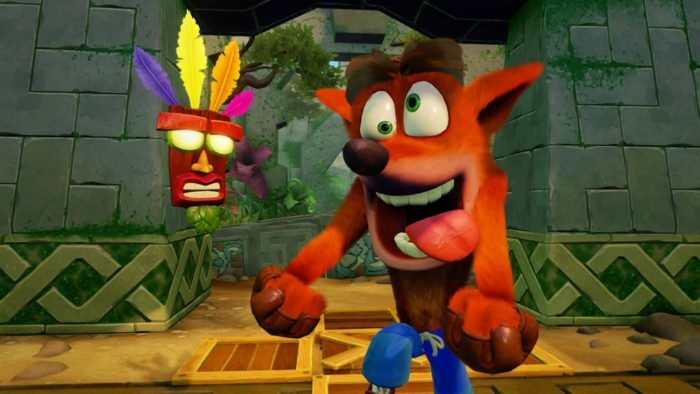 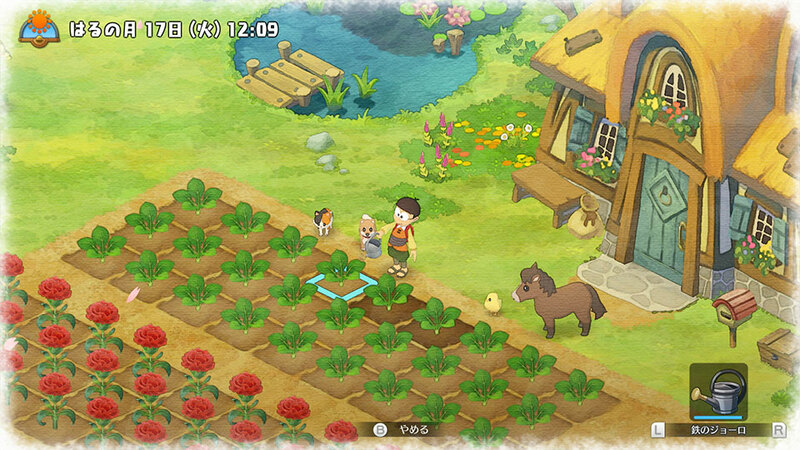 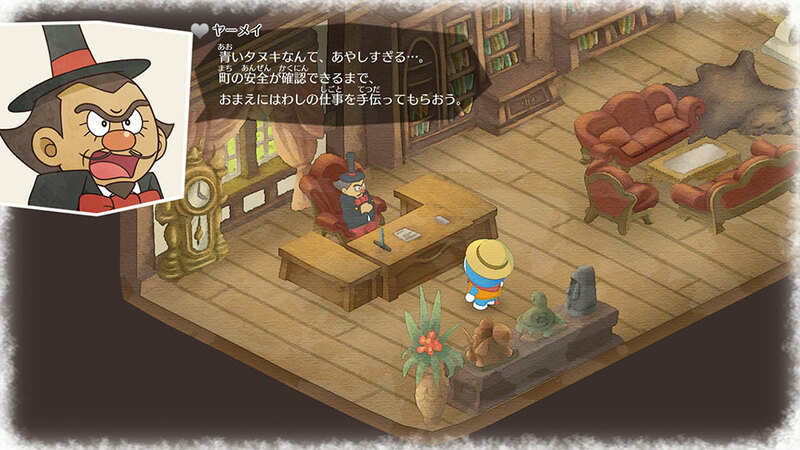 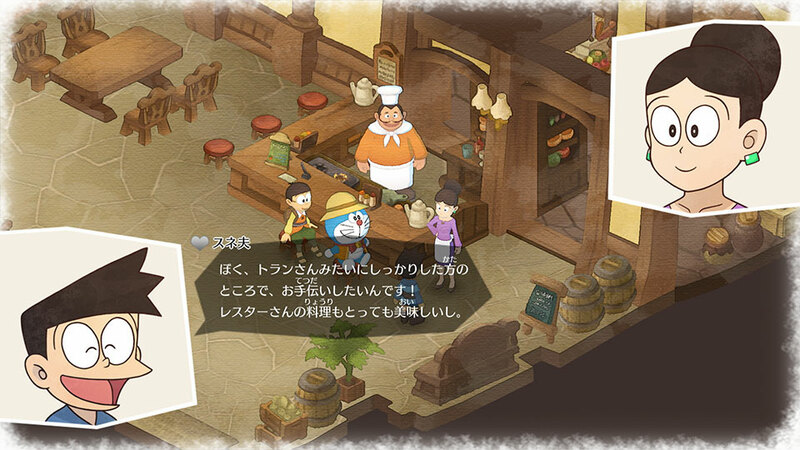 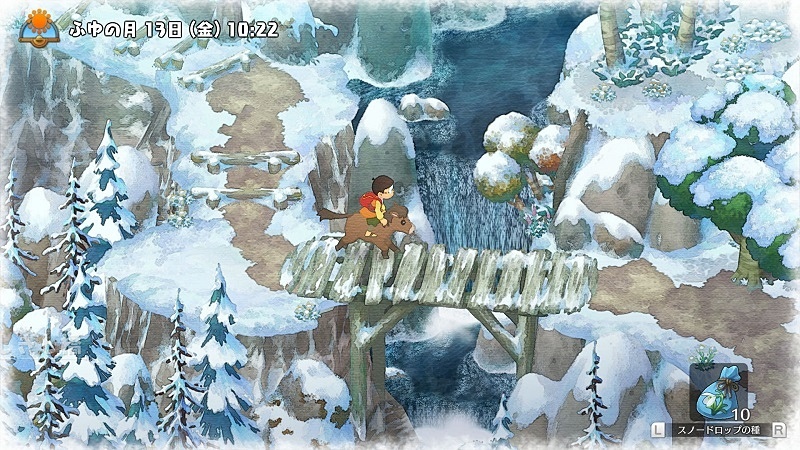 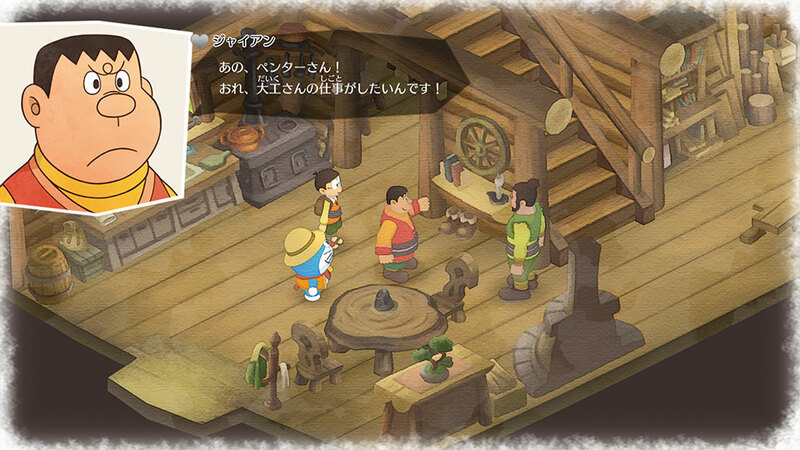 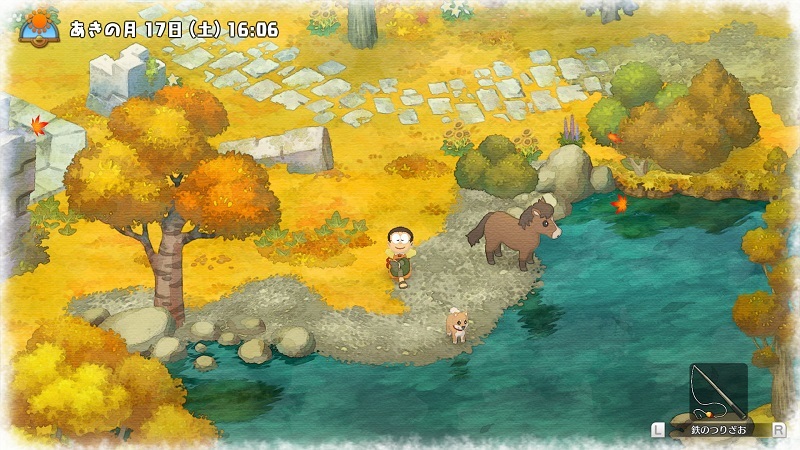 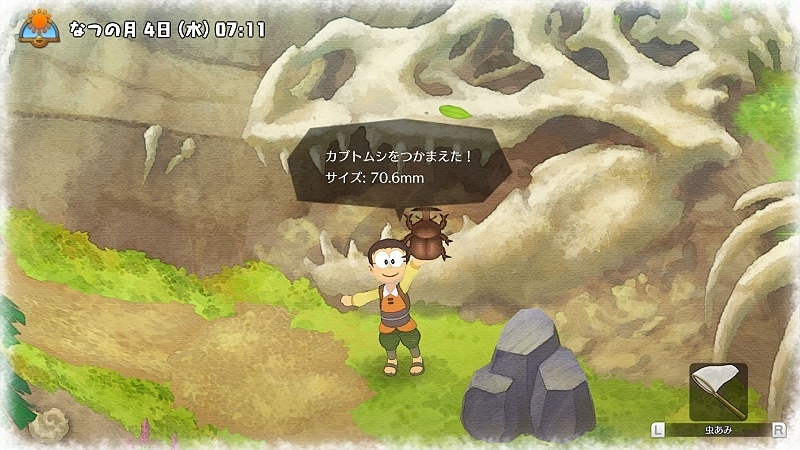 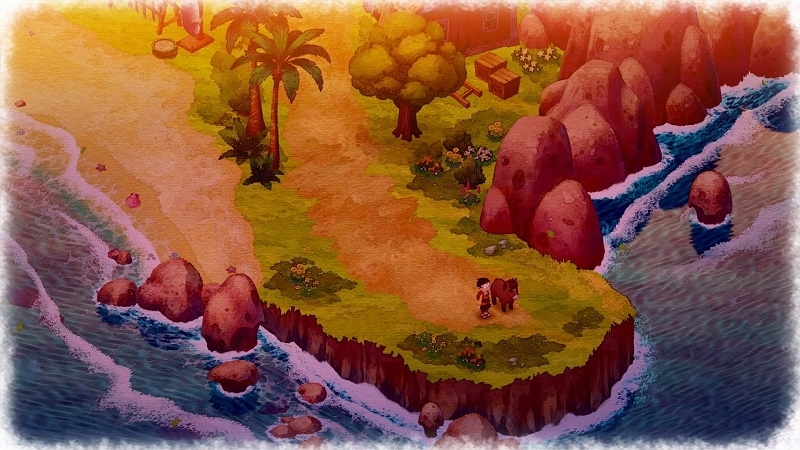 The trailer and the screenshots show the familiar farming and town-life gameplay alongside the well-known characters of the series and new ones. 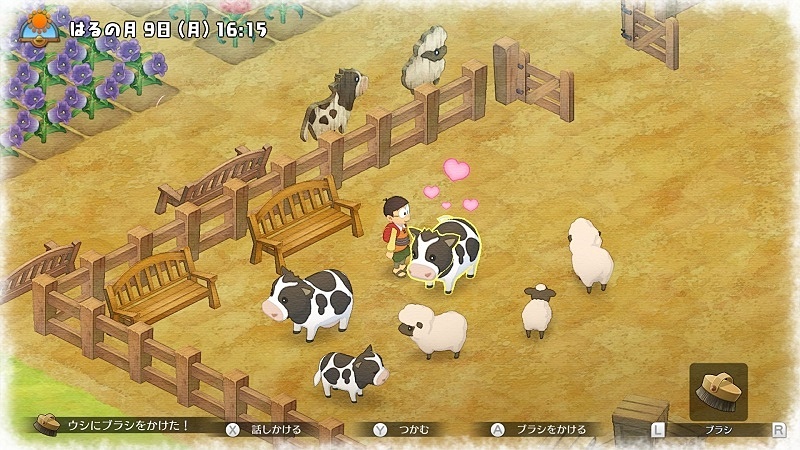 While the title isn’t coming directly from Marvelous, this is the first time in which the popular farming franchise appears on Nintendo Switch after over a decade on DS and 3DS, so it has quite the potential to be a big deal. 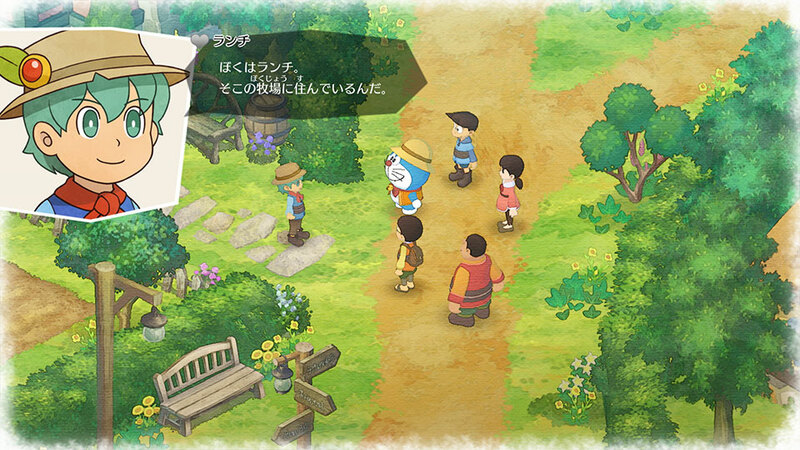 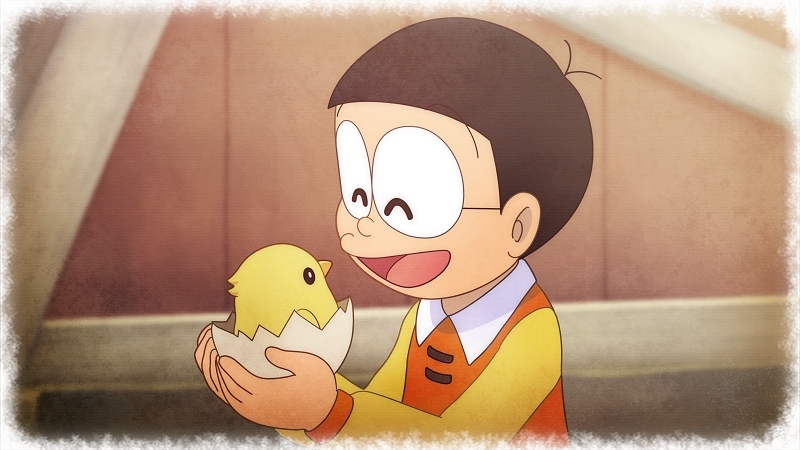 You can check out Doraemon Story of Seasons‘ trailer and screenshots below. 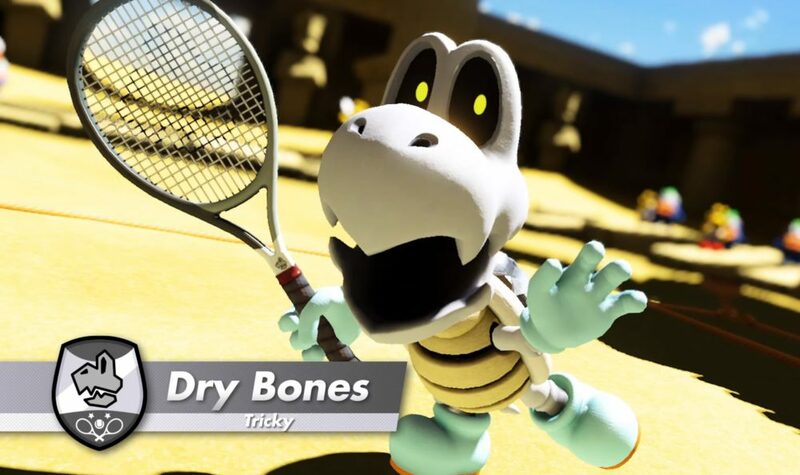 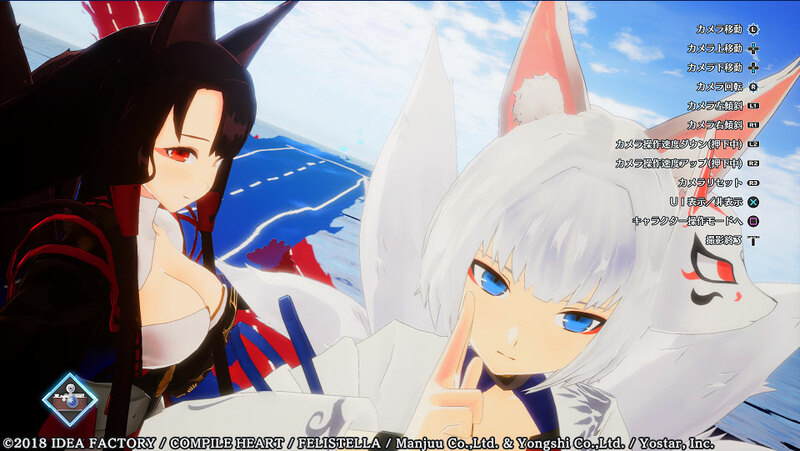 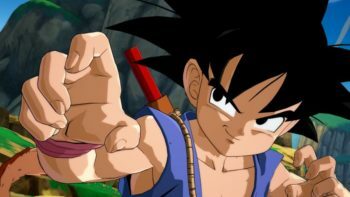 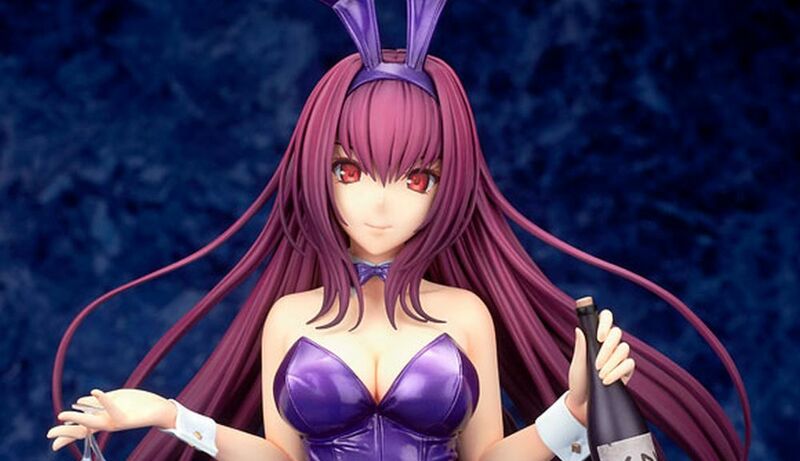 At the moment there isn’t an announcement of a western release., so we’ll have to wait and see if Bandai Namco decides to bring this over. 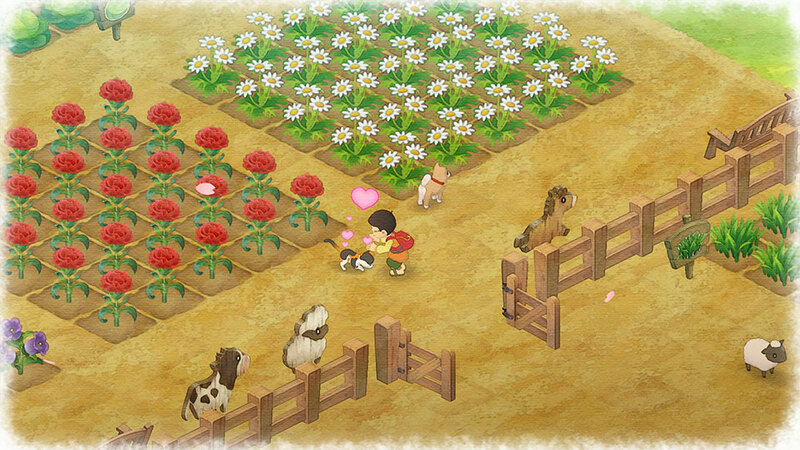 If you’re interested in the Story of Seasons franchise, Marvelous also recently licensed the use of the IP to Tencent to make a mobile game based on it, even if we know very little about what it’ll entail.